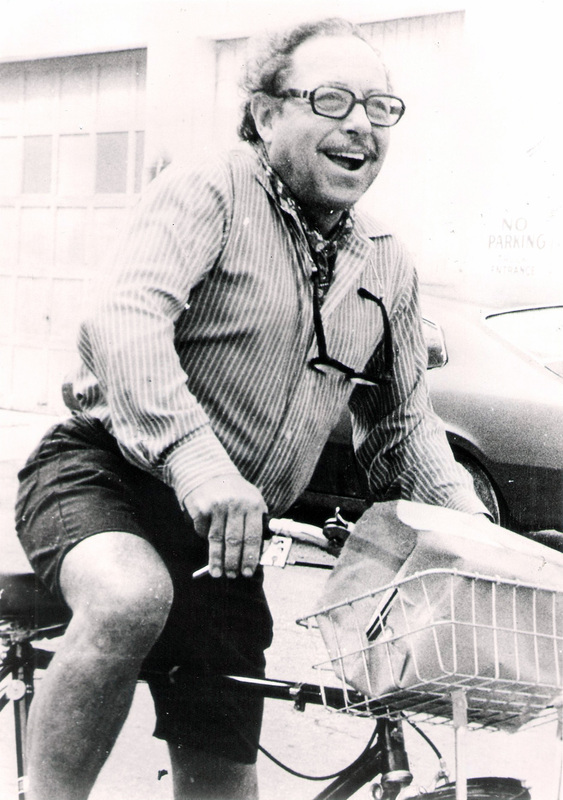 Tennessee Williams joins the KWLS Audio Archives. A rare audio recording of the great playwright Tennessee Williams is the latest addition to the KWLS Audio Archives. After decades in the vault of the Key West branch of the Monroe County Public Library, the original reel-to-reel recording was recently discovered by library staff and digitized with funding support from a private donor. Alongside the tape was a letter from Williams, explaining that he produced the recording at a local radio station in 1971 for the benefit of the library. The half-hour sound file features Williams reading a selection of fifteen poems, including a never-published poem beginning “The wayward flesh has made me wise…” We’re thrilled the Key West Library chose to share this recording with KWLS and extend our thanks to everyone involved, especially Anne Layton-Rice, Nancy Klingener, Christine Dunn, and Tom Hambright. Our physical audio archives contain hundreds of unique presentations by some of the world’s most influential writers. We began digitizing the oldest of these recordings in 2009 and continue to release the best of our collection for use by educators, students, and readers worldwide. The Williams file joins historic presentations by James Merrill, Joyce Carol Oates, Wendy Wasserstein, Junot Díaz, and Gore Vidal, among many others. More recordings from the KWLS Audio Archives. I’m looking for the recording of Tennessee Williams’ “Yellow Bird,” read by Williams himself. It’s a jewel and should be made available.